Yesterday, “The Magnificent Seven” actor took some time out of his day to show love to those suffering on the West coast and remind others to do the same. It was a simple message accompanied by a horrific image illustrating the current state of events. 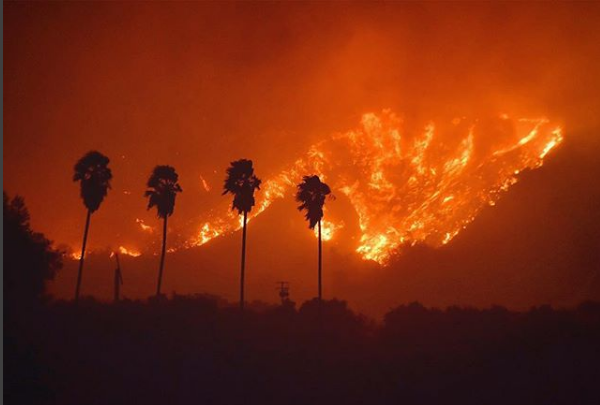 BTSCelebs hopes everyone in California stays safe. All rights to the images and quote belongs to Martin Sensmeier. 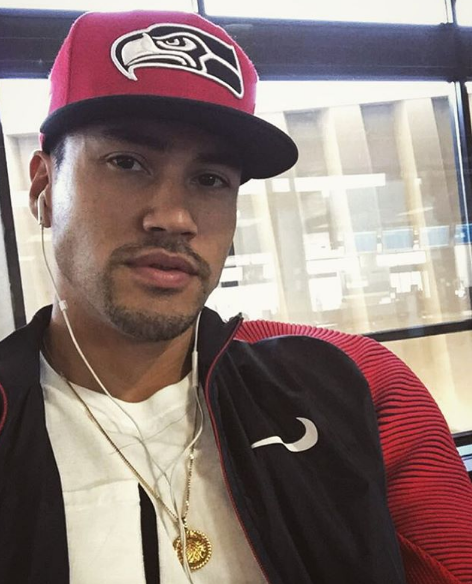 This entry was posted in News and tagged actors, California, celebrities, Hollywood, Martin Sensmeier. Bookmark the permalink.